HAPPY BLOGMAS DAY 5! 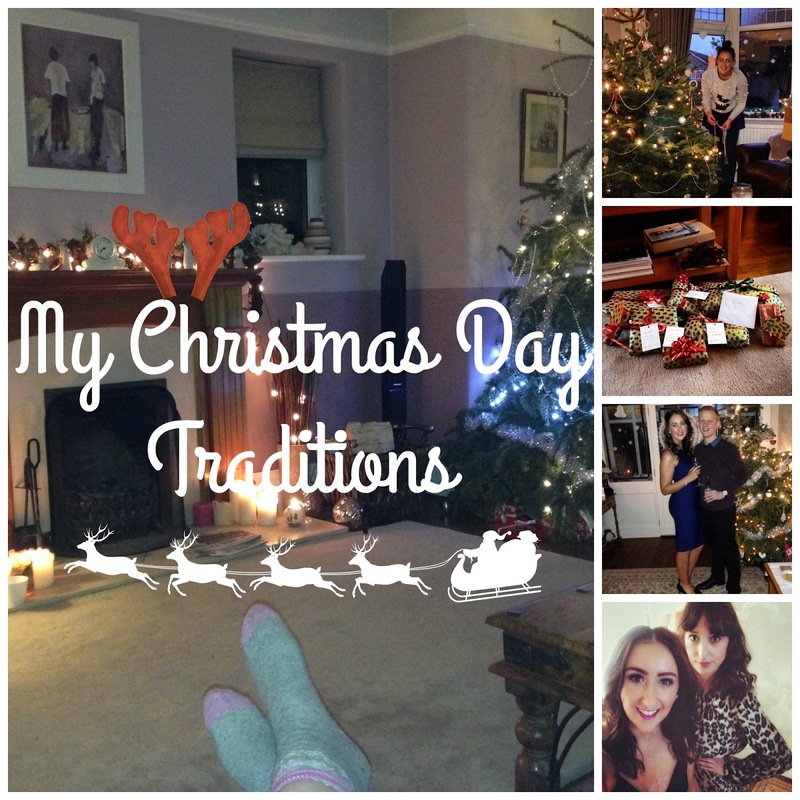 Today's post is all about my Christmas Day traditions! We've followed the same Christmas tradition for years and the only thing that's changed slightly now my siblings and I are older is the fact that we sleep in a bit later!!! We normally always have a stocking at the bottom of our beds filled with little stocking fillers and we tend to take that down to breakfast with us. We like to make a big pot of tea and some toast and then vacate to the living room where we will all have a specific spot to sit (it's been the same spot since we are younger)! This year will be slightly different as my boyfriend Jay is joining the celebrations (yes it's our first Christmas day spent with each other!!!) so we will have to make sure we save a spot for him too! Once we've turned on the Michael Buble Christmas album on we're ready to open our presents all together! We usually go round the room one by one to ensure maximum time is spent taking in our lovely presents and showing one an other! It just never gets old, I LOVE it! Once the presents are open and we're all feeling very festive, we usually then take our time to get ready for the day whilst admiring all our gifts! My lovely mum cooks the delicious dinner with the help of her lovely assistants (us lot) and then some of us go to the pub for a drink before we devour our dinner! During dinner we are joined by other family members and we basically eat, drink and be merry. It's just perfect! After dinner we usually swap some more presents and then just relax in our food coma and watch christmassy TV and drink!! 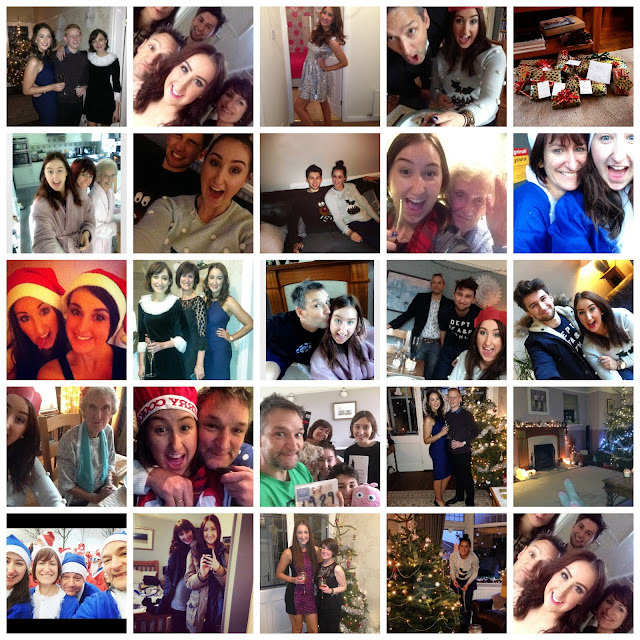 We also sometimes do a Christmas quiz too which is always fun! I absolutely LOVE Christmas times and there is nothing more I love than spending time with my family over the festive period. I am now working full time having graduated from Uni so can afford to spoil my family and boyfriend a bit more which makes me so happy too. I can't wait for this years festivities. What do you guys do on Christmas day? I'd love to know in the comments below!